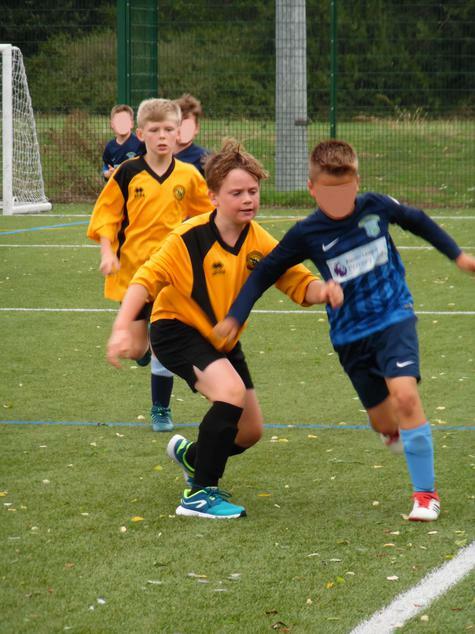 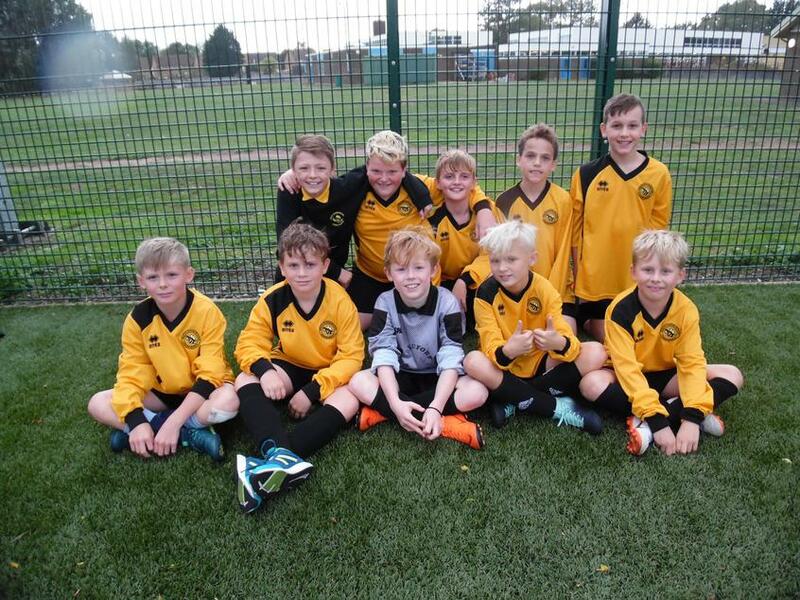 Playing in their first 7 a-side school tournament, the Year 6 football team showed great teamwork in order to finish as runners up in their league and progress to the semi final. 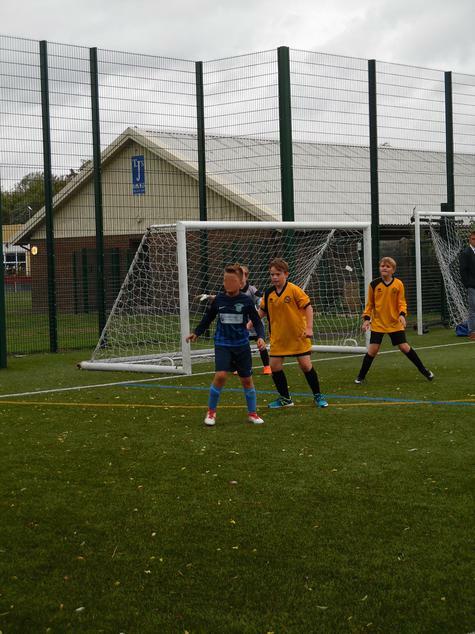 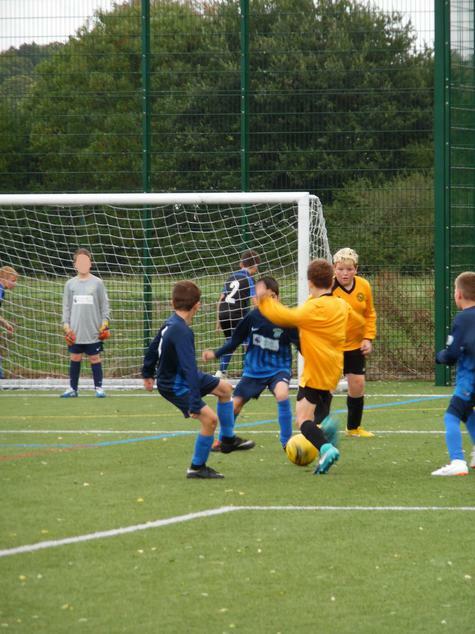 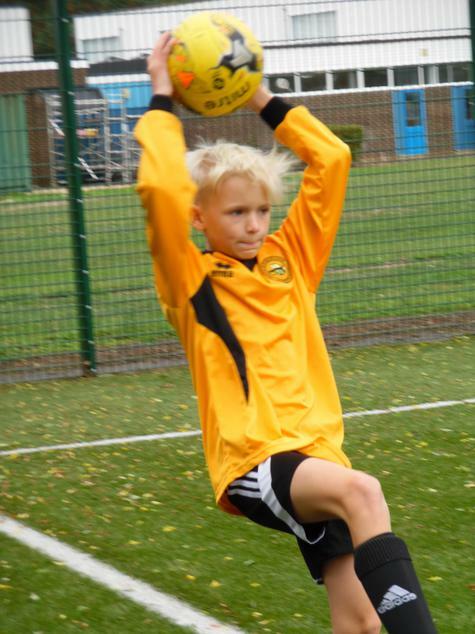 There, they met a strong team from Elvetham Heath Primary School and were unlucky to lose by just one goal. 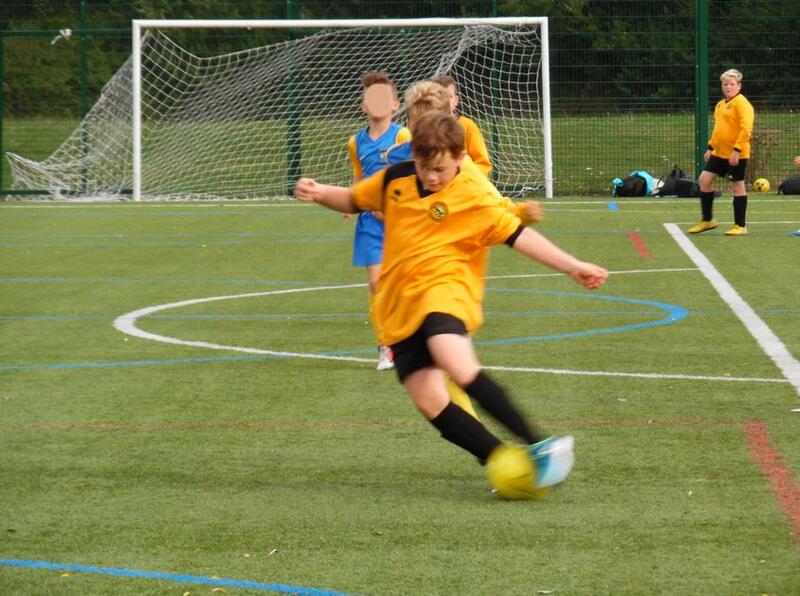 Elvetham Heath went on to win the final against St. Joseph's and will represent the district in the County Finals.